School closing decisions are rarely easy. Sure, we get the occasional storm that makes the decision a “no brainer” but often there is so much to consider to make the right choice. Schools don’t want to close and only do so when it is absolutely necessary. 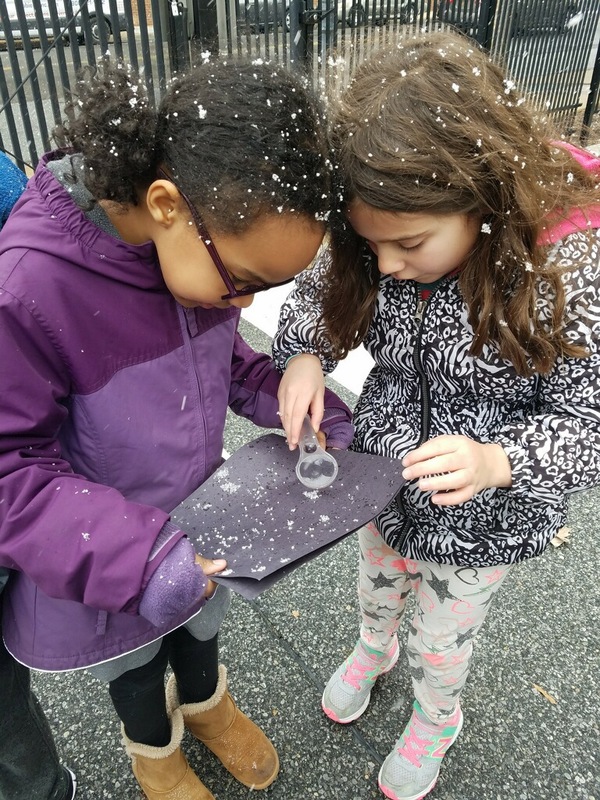 This week, local schools and districts responded differently to the weather. Each school is unique and must consider many things – food services, transportation, buildings, bus routes, bus stops, heating systems, and much more. The situation is constantly monitored and our team is reviewing the most current information. As soon as something changes or the situation requires a delay or closing, our communication begins. The first thing we do when a decision is made is use the school-wide emergency email/phone system to notify families. What this means is that within minutes of a decision being made, you are informed. After that, we begin posting on social media, snowatch, and inform our service providers – food, transportation, etc. For all schools, the top priorities are always education and safety…and the decisions we make are always based on that. If you ever want to learn more about some of the things that impact our school closing decisions, feel free to reach out to our school leadership team.